Homes, gyms, daycares, schools, and pre-kinder care is all highly susceptible to virus and because of the high volume of people and children who pass through the area. They are also prime sites for disinfection services for the same reasons. Of the many services, Spaulding Decon offers virus disinfection and decontamination is one of the most common. 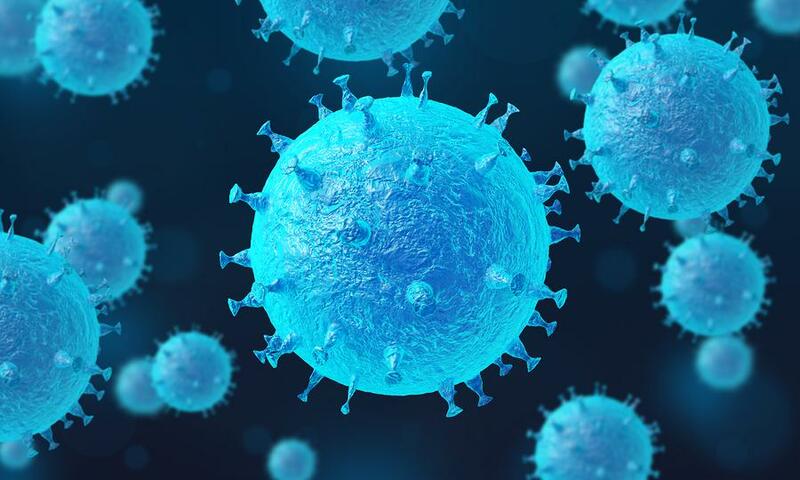 Your home or place of business can regularly be exposed to a variety of viruses: HIV, H1N1, Ebola, MRSA, Hepatitis – to name a few – all of which can be disinfected by the highly trained crews at Spaulding Decon. Children are messy! Preschoolers are at the time of their lives where they are learning about the world around them; this means they love to see, touch, and taste everything which spreads germs from persons to tables to chairs, to more people and creates a prime atmosphere for viruses to spread. Parents are always concerned with the well-being of their children, especially at a young age. Using Spaulding Decon’s virus decontamination services creates a safer environment for everyone and promotes a healthier business for both the employees, children, and children. Besides preschools, office buildings are prime areas for viruses to be contracted. People are coming in and out all day long and with each passing person, a new set of germs enters the building. Doctor’s offices experience the same type of traffic with people who have already contracted a virus as well, making it even easier for them to spread to other patrons. In all these places, virus decontamination can make a huge difference. Virus disinfection and decontamination services will remove these viruses in the buildings. This means a healthier and safer environment for your patrons. People who use your services will appreciate the steps you’ve taken to ensure their safety and it could even reward you with more business. It’s important not to hire just any company for virus disinfection and decontamination because of the danger if it is done incorrectly. All of Spaulding Decon’s crews are background-checked, drug-tested, and highly trained individuals. Their training enables them to treat every space with the time and care needed to completely restore it to its former state, making sure the virus is completely removed and that your home or business is safe to inhabit. Furthermore, our team will work with your insurance company to get the costs covered. If your new property or place of business needs virus decontamination, Spaulding Decon is the company to call. With over 10 years of experience and highly trained technicians, know that the best people are on the job. Keep your employees and patrons safe – hire Spaulding Decon.